The internet is all well and good for sharing background information like this, but really the best way to meet us is by taking part in a long distance cycling event and saying “hello” personally. A sure-fire way to do this is to come along to one of the many long distance events we organise under the banner of Audax UK. These are public events and will give you an opportunity to take part in some wonderful long distance cycling in good company. More here. 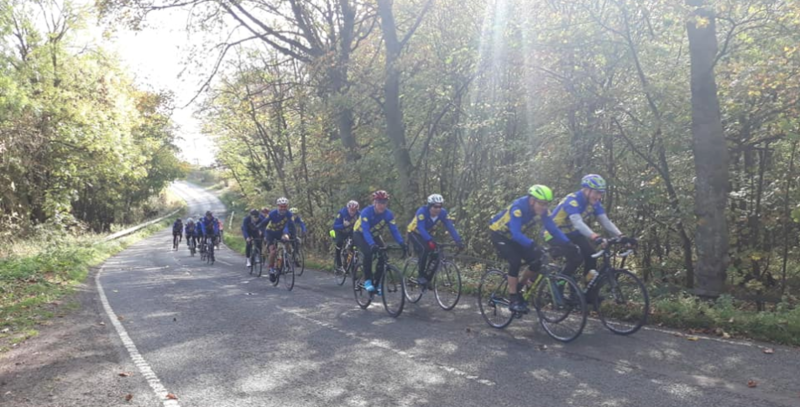 You’ll also find VC167 members in their distinctive yellow and blue jerseys riding on almost any northern audax. Sometimes we even venture south and ride in the sunshine too. 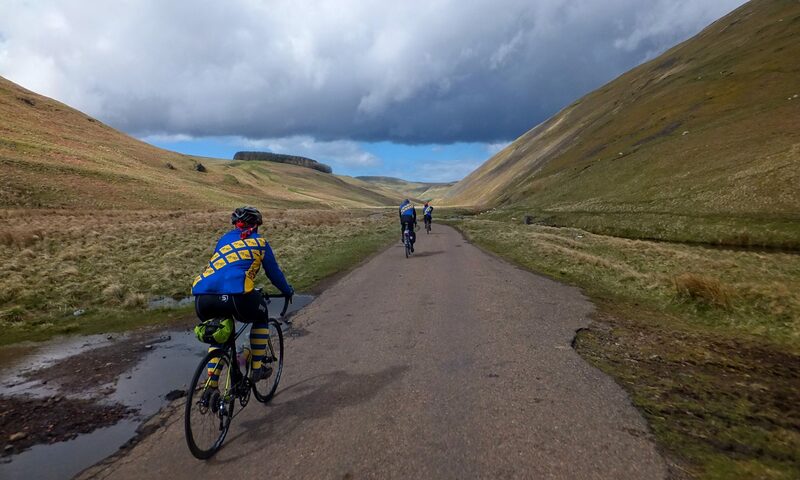 If you don’t fancy long distance, but still fancy the camaraderie of a social group ride every week then you’ll be wanting to find out where our weekly evening and weekend rides are. Facebook is the best way to connect with that as all our social interaction, photo-sharing, and local events get organised through that platform.